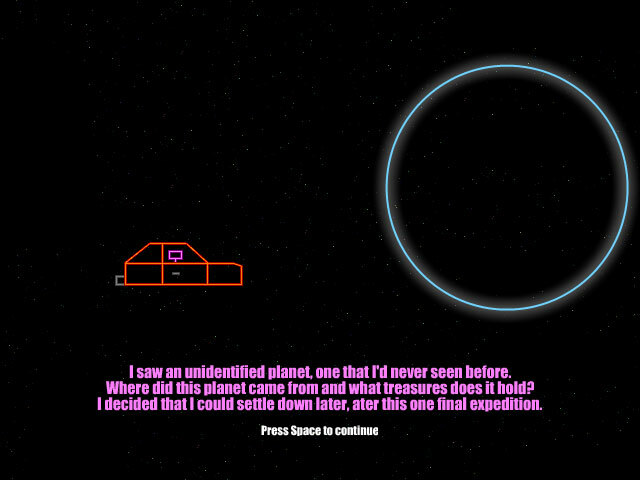 Play as a treasure hunter who is traveling the universe. 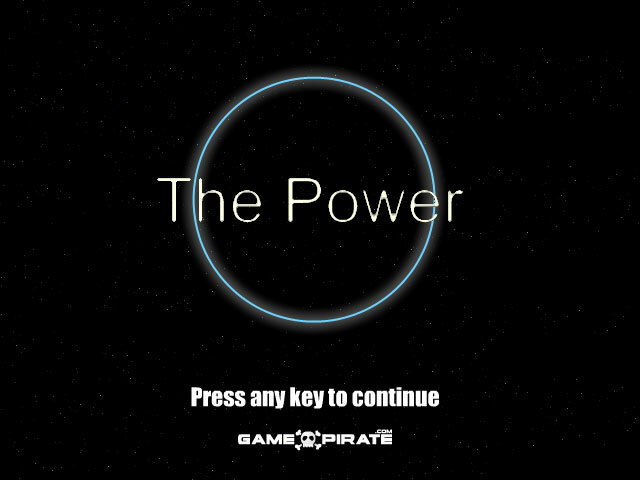 One day you are travelling into an unknown planet and your spaceship is pulled into the planet by a strange force, you need to figure it out what is happening on the planet. 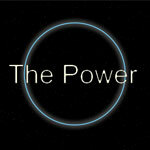 What is the power that runs the planet, and what does receiving the power mean? 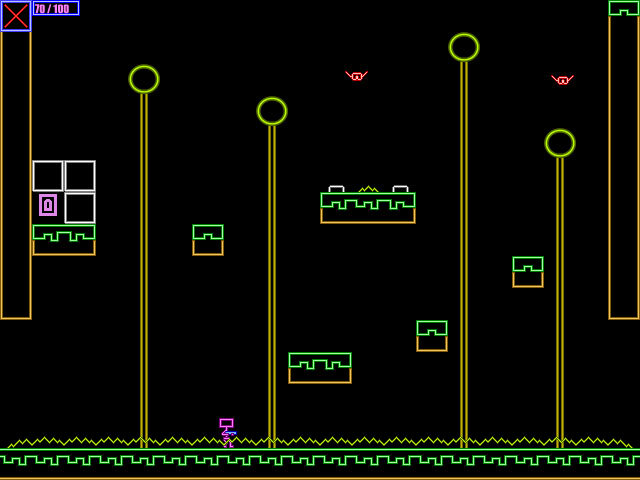 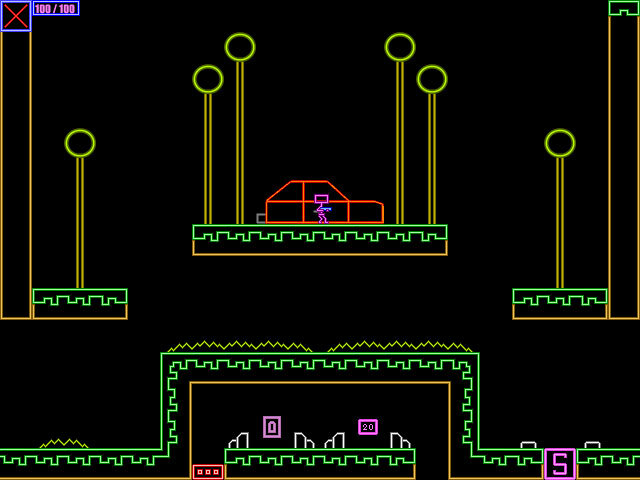 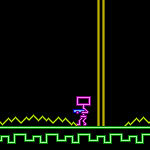 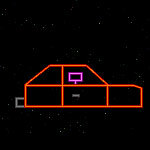 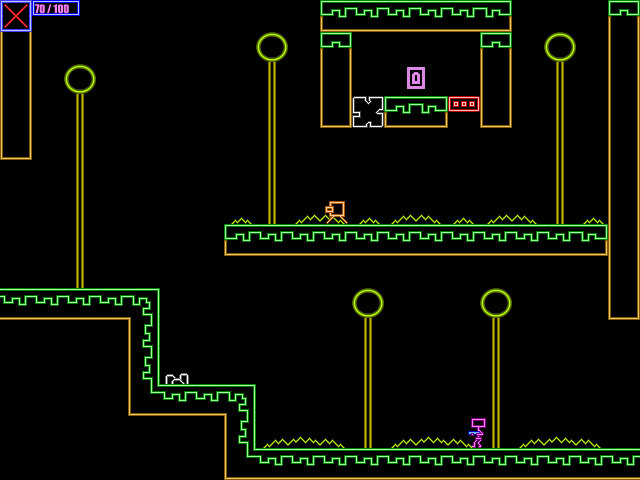 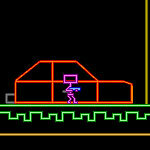 Use ARROW Keys to move, UP Key to jump.